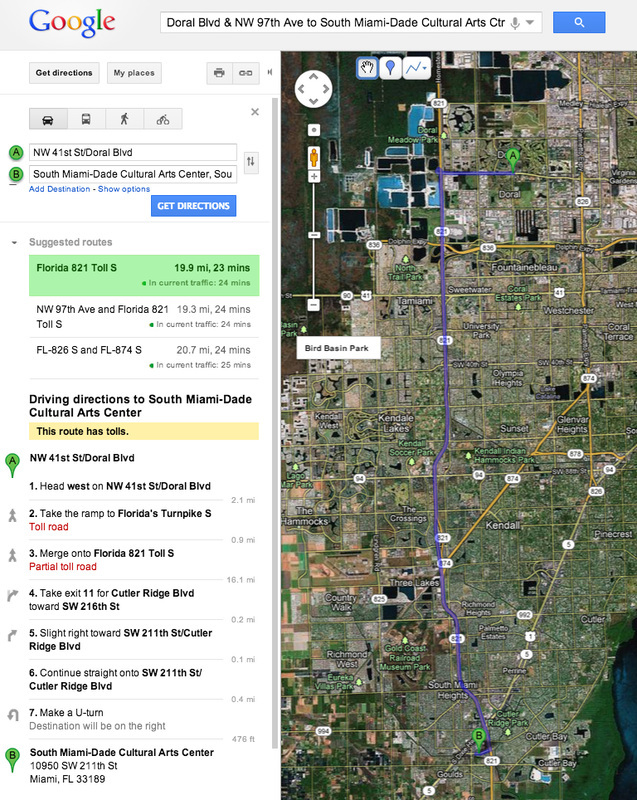 19.9 miles, 23 minutes from Doral Blvd. and NW 97th to the theater. Convinced? Click HERE to purchase your tickets NOW!